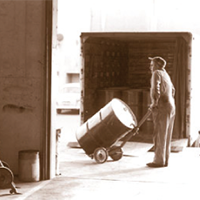 With more than 160 years of history, the VWR name has weathered all types of storms – literally – from floods, fires and earthquakes to mergers, acquisitions and name changes. 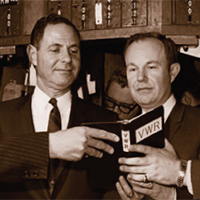 And in many ways, the early days of VWR and its predecessors closely resemble the present-day VWR – our various incarnations have added many talented individuals and successful organizations to our story over the years. 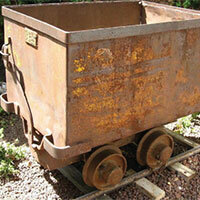 Here is a brief look back at the people and events that have shaped our rich history. VWR acquired by Avantor, merging to create a vertically integrated global supplier of discovery-to-delivery solutions. 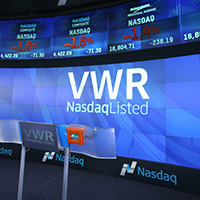 VWR completed a successful IPO and completed the process of integrating its remaining geographies into the global web platform. VWR transitions its enterprise system to SAP in North America, with the goal of improving core operation processes, using this widely-accepted, proven technology to enhance both the supplier and customer experiences. 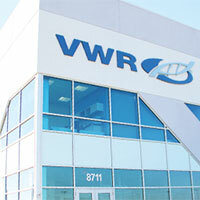 VWR opened its largest distribution center in the world in Visalia, CA, at 500,000 square feet. 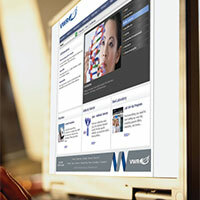 VWR launched a new website in Canada and the U.S. to create a global web platform and consistent experience for customers anywhere in the world. 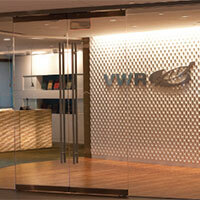 VWR opened its new global headquarters in Radnor, Pennsylvania. Also this year, VWR opened a 74,000 square foot Regional Distribution Center in Singapore. 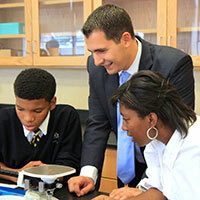 The VWR Charitable Foundation was established to provide grants to non-profits aligned with its mission of research, health and well-being and science education. 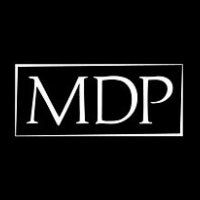 VWR was acquired by Madison Dearborn Partners, LLC (MDP), a private equity firm based in Chicago, IL. MDP’s global holdings, and experience in North America, Europe, Asia Pacific and the Middle East complemented VWR sourcing and customer service goals. 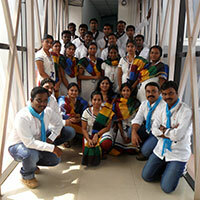 To better serve the needs of the rapidly-expanding pharmaceutical and biotechnology industries, VWR established a full-service, wholly-owned subsidiary in Bangalore, India. 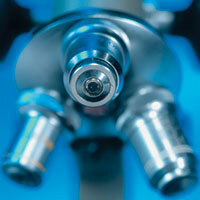 Clayton, Dubilier & Rice (CD&R) acquired VWR from Merck KGaA. CD&R helped to grow businesses and take VWR to the next level, expanded its business in Europe and into new areas such as Asia. 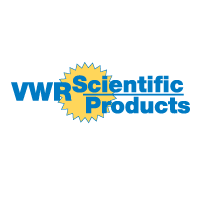 The then-named VWR Scientific Products Corporation became VWR International, Inc.
VWR became the sole distributor of laboratory chemicals and related products for BDH Ltd. of Canada, a Merck KGaA company. 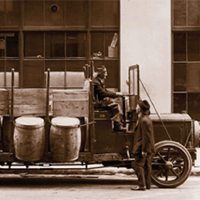 The relationship grew the following year when VWR and Bender & Hobein, another Merck KGaA company, joined forces. 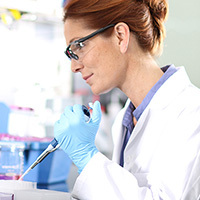 VWR Corporation made the decision to focus solely on the distribution of laboratory supplies and equipment and relocated its headquarters to the Philadelphia area. 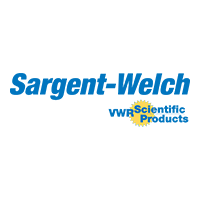 The company purchased Sargent-Welch which became VWR’s 100% science education supply business. 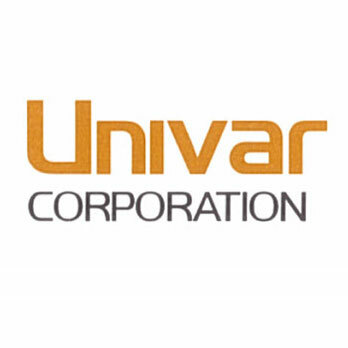 Univar Corporation restructured into two companies: the existing Univar Corporation and the newly formed VWR Corporation. 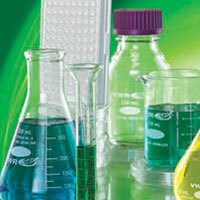 VWR Corporation would own and operate the non-chemical distribution business. 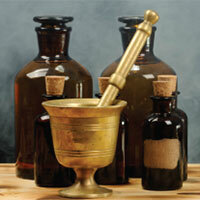 The company continued to expand through acquisitions with the goal of becoming a national distributor. 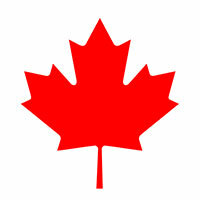 Most important was the acquisition of McArthur Chemical, establishing Univar as a major distributor throughout Canada. The new name, Univar, was adopted. 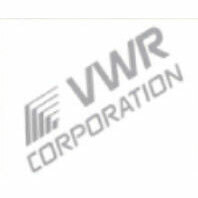 Van Waters & Rogers, Inc. and United Pacific Corporation combined to become VWR United Corporation. The company strategy was simple: acquire rather than be acquired. By the end of the decade, Van Waters & Rogers had locations in 11 western states, Texas and western Canada and sales climbed from $18 million to more than $80 million. Combining the histories of these companies, Van Waters & Rogers purchased Braun Chemical Company, formally known as F.W. Braun Corporation. By the end of the war, Heimann retired and sold his company to George Van Waters and Nat Rogers. Heimann outlived both Braun and Knecht and was able to successfully navigate B-K-H through World War II and a changing economy. 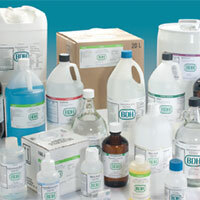 B-K-H expanded the company’s product offering to include scientific equipment and items relating to oil refinery laboratories. Frederick W. Braun severed his ties with the F.W. 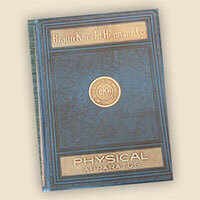 Braun Corporation and merged forces with Gustav Knecht and Richard Heimann to form Braun-Knecht-Heimann (B-K-H). The F.W. 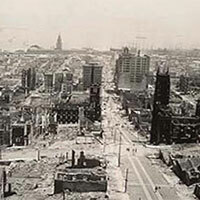 Braun Corporation withstood the Great Earthquake of San Francisco, even though this event destroyed nearly its entire San Francisco branch’s inventory. 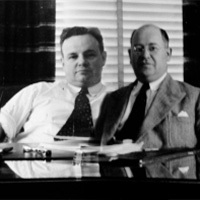 Taylor retired and sold his company to Frederick W. Braun. Los Angeles-based F.W. 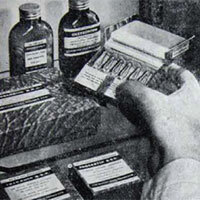 Braun Corporation was a supplier to the mining, assay and laboratory markets, adding modern laboratory supplies as well as industrial chemicals to the company’s offerings. The 7th edition catalog was published. 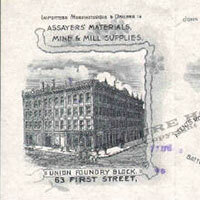 Now 260 pages, the catalog was a testament to how quickly the business grew. 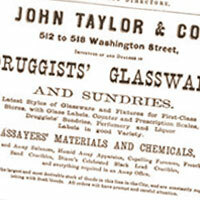 The first 'real' John Taylor Company catalog was issues and included 116 pages of apparatus and 11 pages of chemicals. 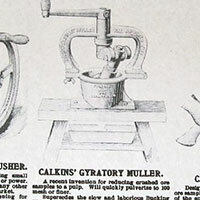 The first catalog of sorts was issued, an 8 page bulletin devoted to current silver and gold values with the back page listing Taylor’s available stock. 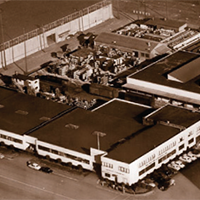 Taylor’s business continued to expand and more products were added as various industries thrived in California. 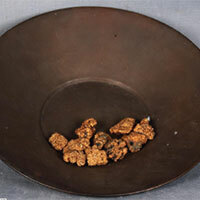 John Taylor discovered a profitable venture – selling products to serve the mining and laboratory markets – and started the John Taylor Company. 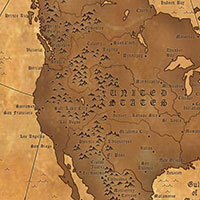 The dream started with John Taylor who began his journey from New York to Sacramento, California in the pursuit of gold.